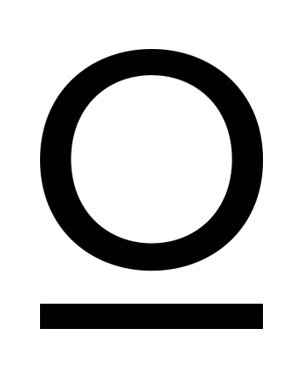 The Outset Studio are an animation studio based in Warrington. 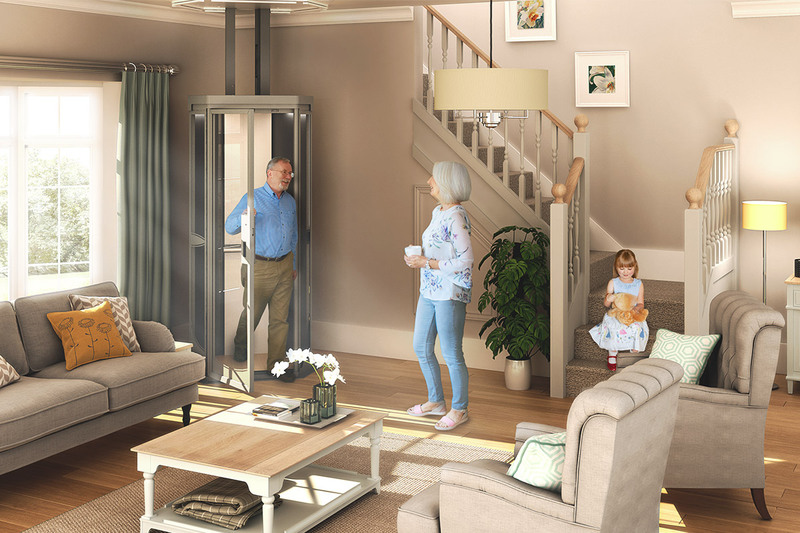 Terry Lifts required a set of CGI renders of their Lifestyle lift which they could use in their marketing material. 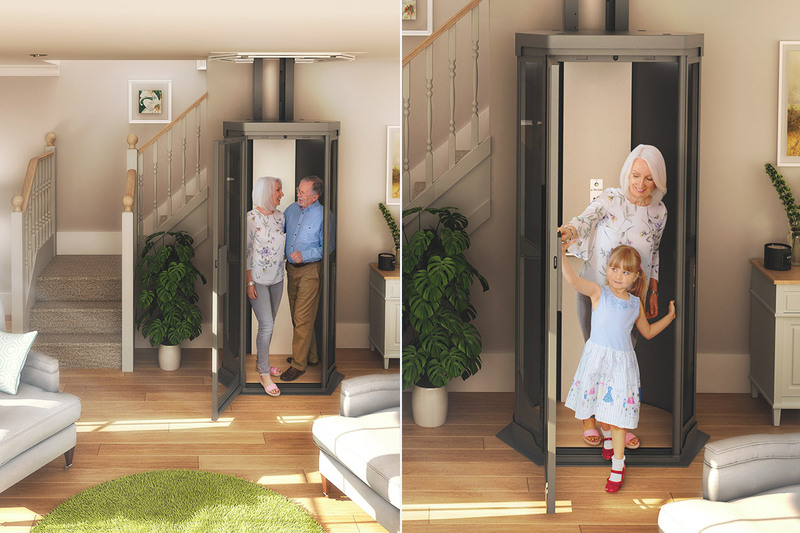 The brief was to create a light, modern living space which could easy house the lift without it appearing to dominate the rooms. 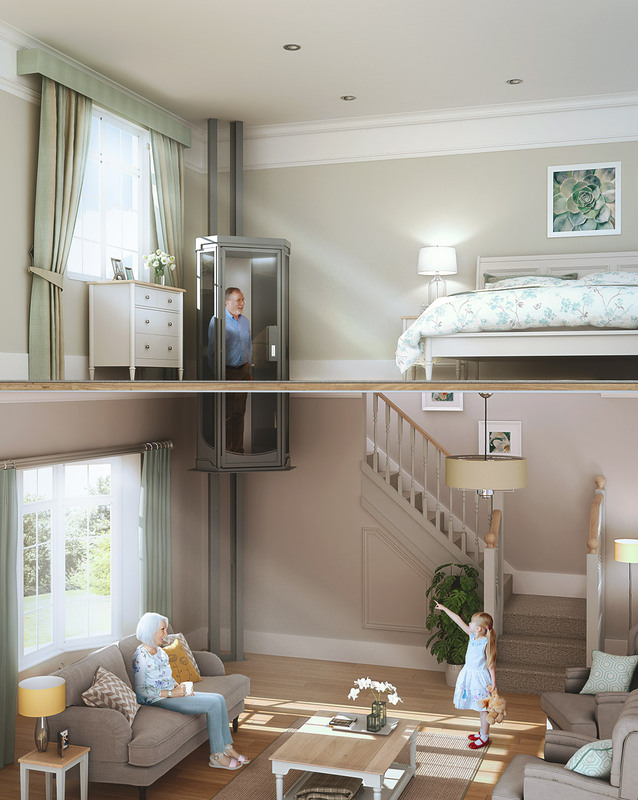 The renders needed to show the lift in different positions; upstairs, downstairs and between floors. 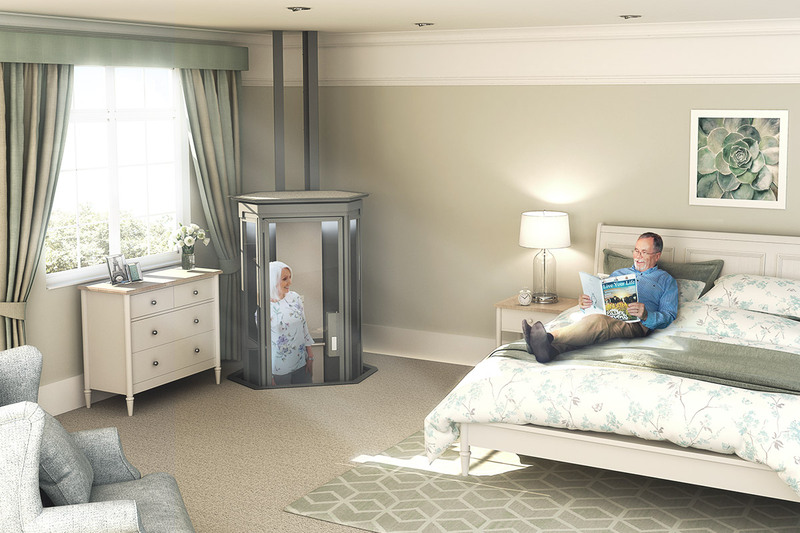 Once the scenes were rendered we married some photography in post production to add a human element to the imagery.